Richard joined the company in 2016 as Business Development Manager for the EW and Naval Decoy business. 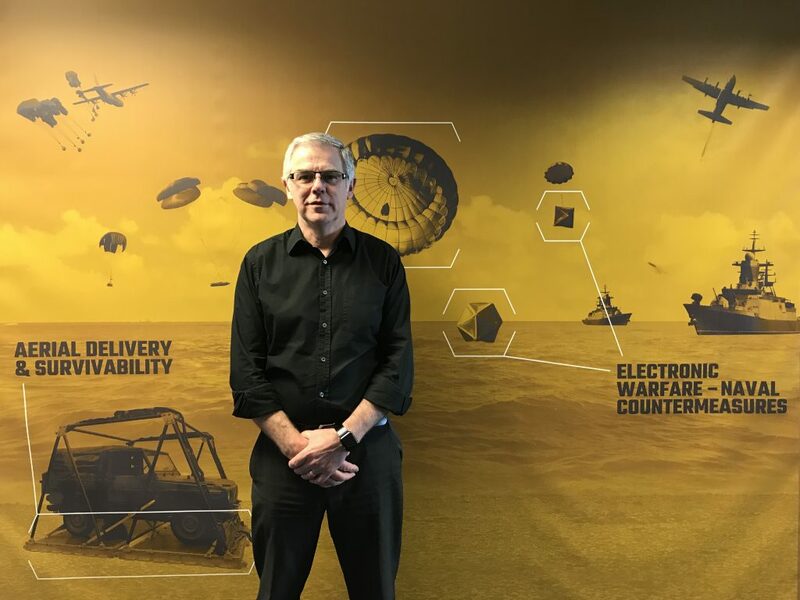 A Mechanical Engineer by profession, Richard has spent most of his career in business and entrepreneurial technology business development, with the past ten years in naval protection systems and ASW. Old cars and a cottage renovation keep him busy at other times. He loves kimchi.